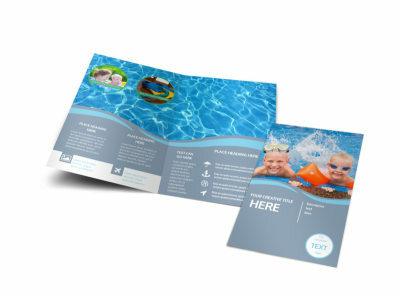 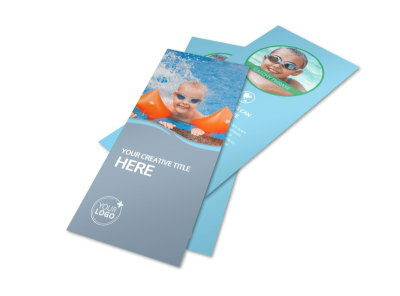 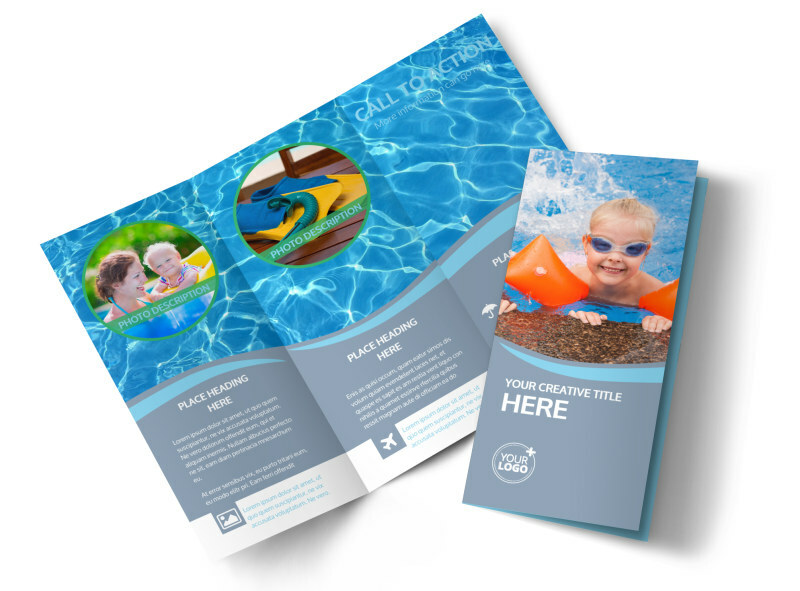 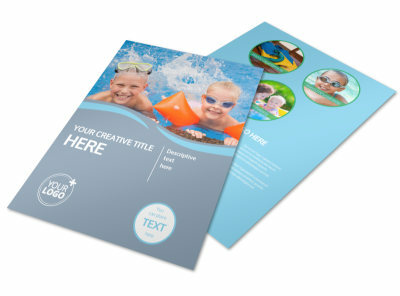 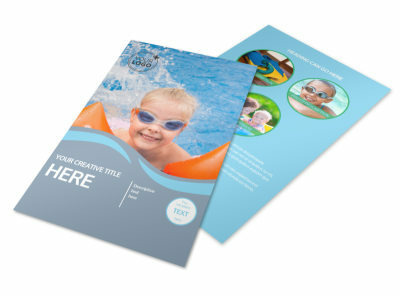 Customize our Kids Pool Party Brochure Template and more! 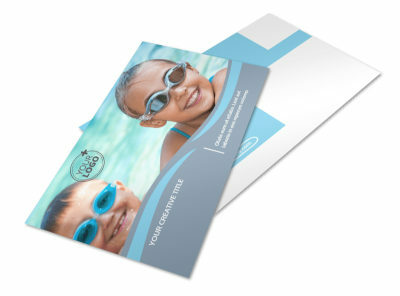 Encourage fun in the sun with summery kids pool party brochures detailing how their parents can reserve your water facilities for their kiddo’s upcoming pool party. 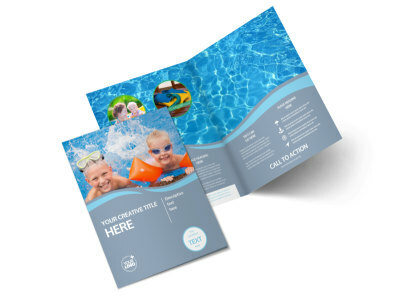 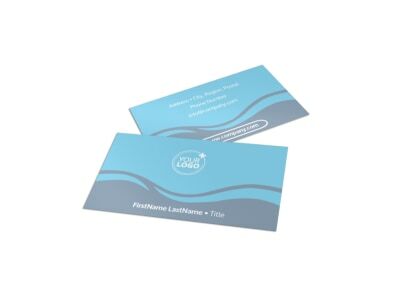 Choose a bifold or trifold template to customize with fun pictures of summer swims, select a sunny color theme, and add other elements to make your text a splash. 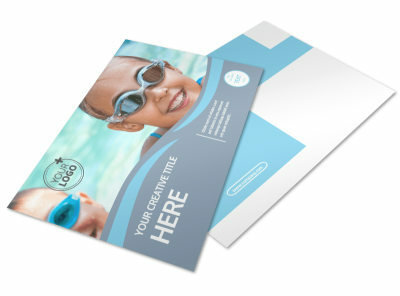 Print from any location or leave that to us while you and the kiddos get back to enjoying warm summer fun.